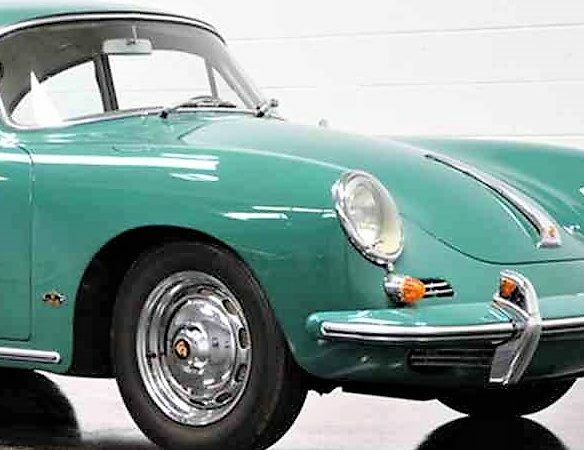 The Super 90 was the hot setup for Porsche in 1963 as the automaker’s seminal 356 neared the end of its run, bowing out to the 911 in 1965. 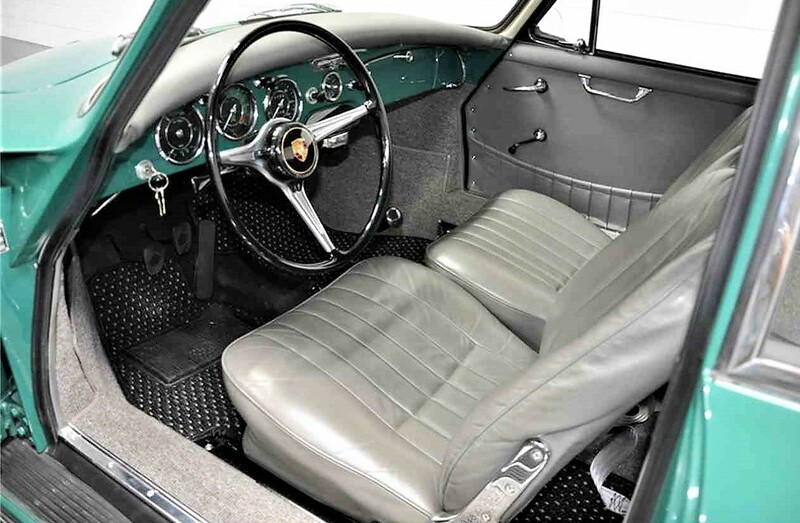 The Super 90 was the hot setup for Porsche in 1963 as the automaker’s seminal 356 neared the end of its run, bowing out to the 911 in 1965. 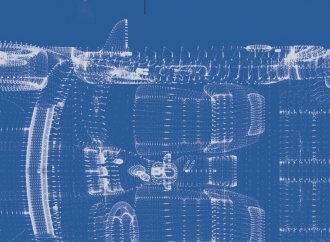 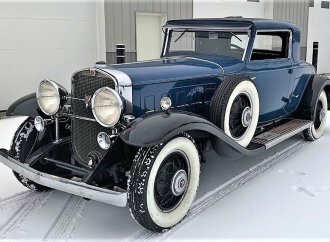 While 90 horsepower might not sound like much, the output of the sturdy 1,600 flat four is fairly robust when the car weighs just 2,000 pounds. 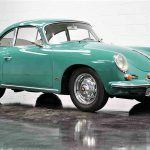 The Pick of the Day is a 1963 Porsche 356 Super 90 coupe that was fully restored in 2012 and well-maintained since, according to the seller, a well-known classic-Porsche dealer in Costa Mesa, California. 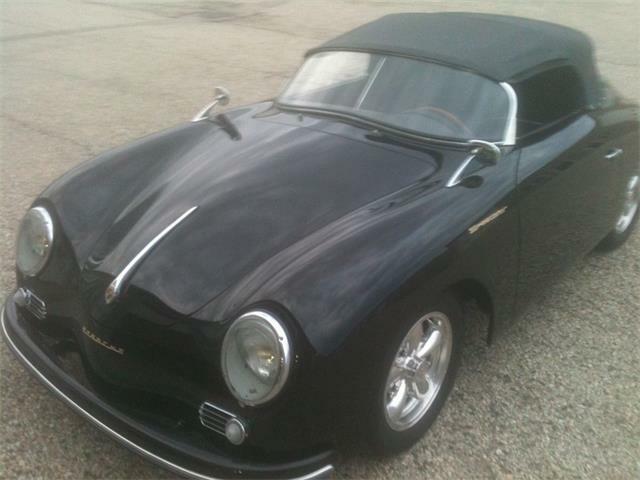 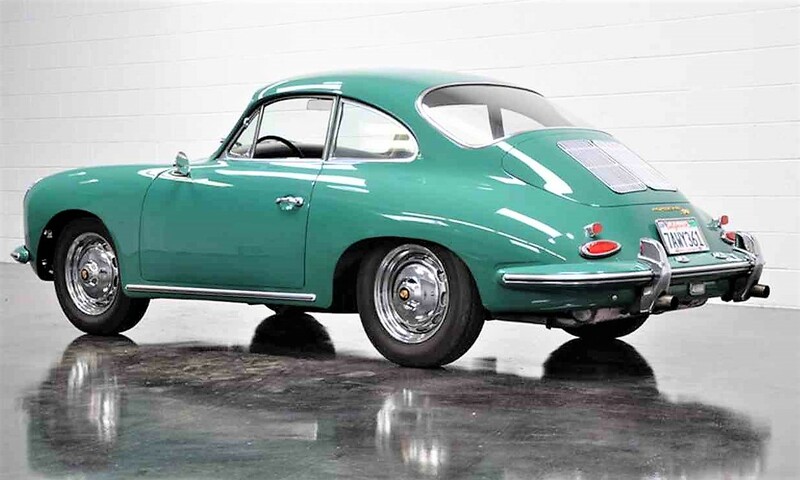 I have a special affection for these Porsches, having owned a 1962 356 Super coupe for about seven years. 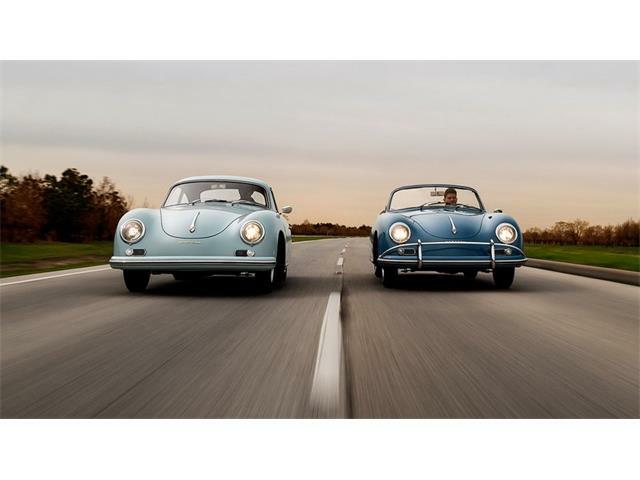 The 356s had shed their Volkswagen past by that time, but they also lost some of the unique stylistic magic of the ’50s Porsches. 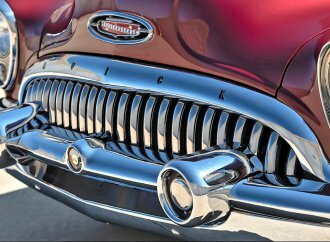 Still, I find them to be super-cool cars, reliable, fun to drive and easy to repair, and the drivability of the later ones are better than the early cars. 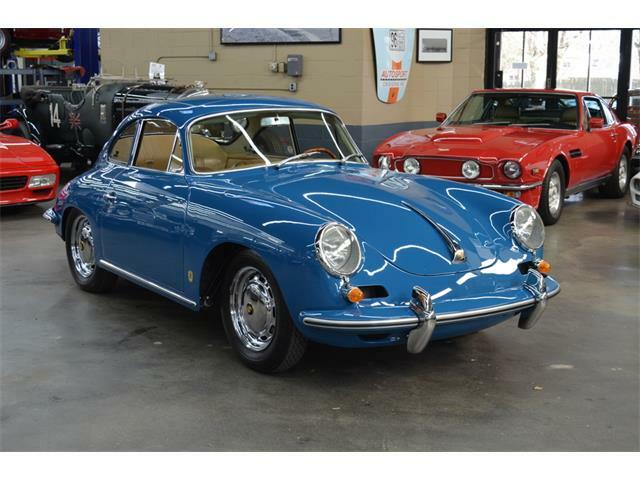 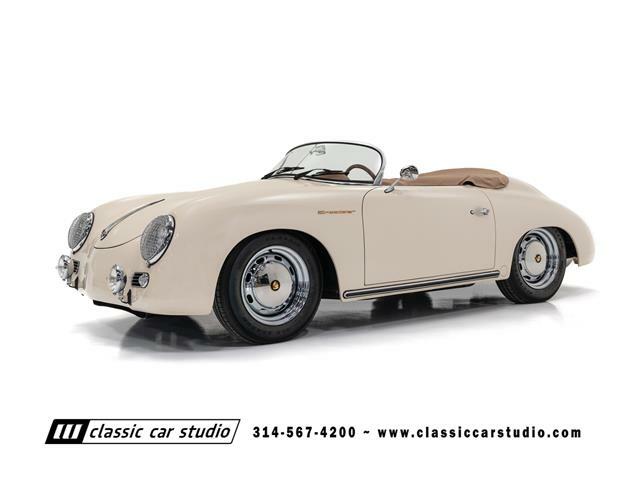 This Super 90 is a 356B, with letters denoting the succession of major changes through the model years. 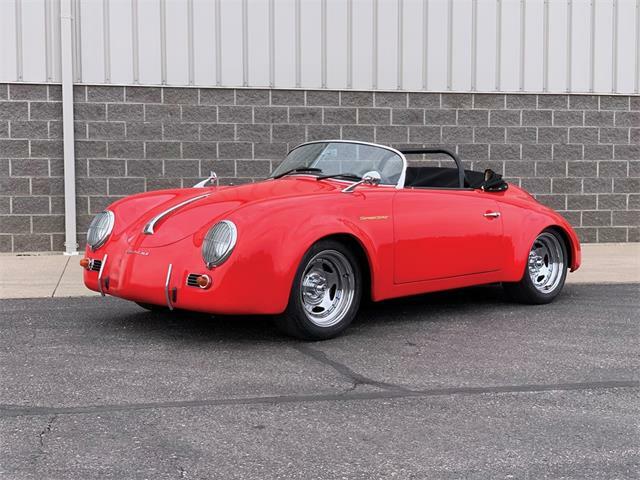 Next up, the short-lived 356C, was identical in appearance but with a slightly more-powerful engine and the addition of four-wheel disc brakes; the 356B still had drums all around. 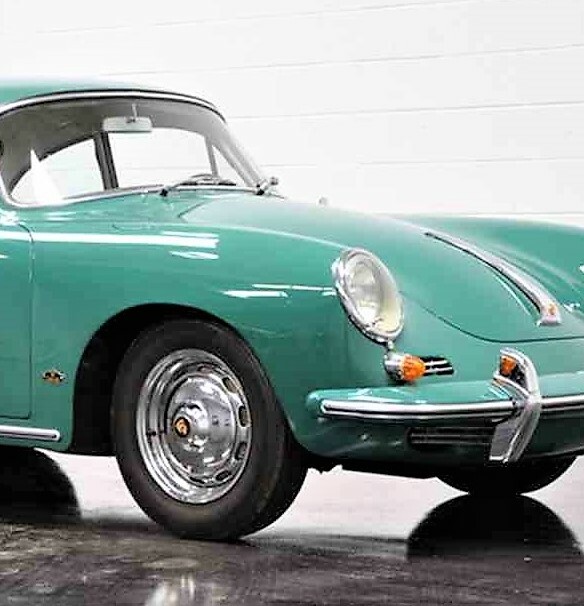 Porsches have always come in an array of special colors, and the Smyrna Green shade of this Super 90 is especially appealing. 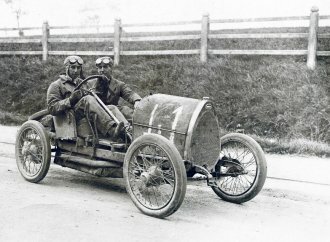 The coupe looks to be in great condition in the photos. 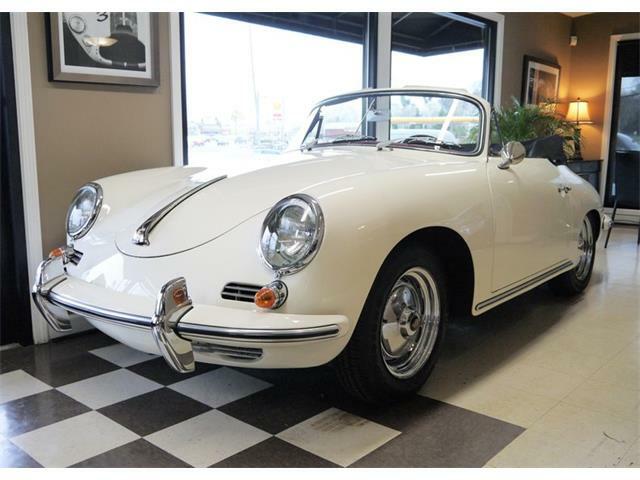 While 356s have not soared in value and buyer interest as much as the 911s, they did go up sharply a few years back and have maintained a solid plateau. 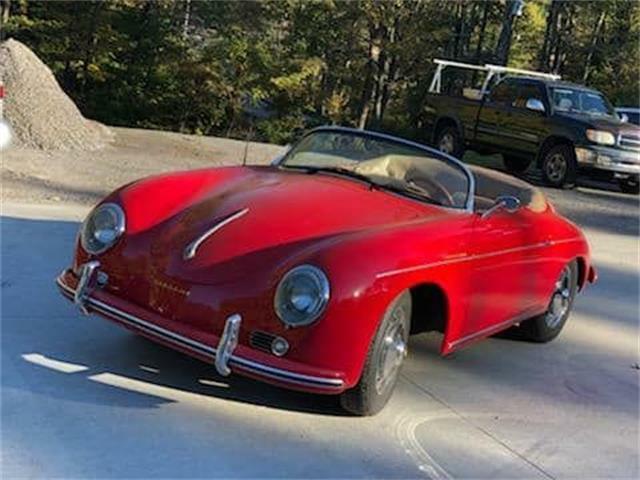 The convertibles are nearly double the values of the coupes, and the iconic Speedsters have moved into auction prices nearing a half million dollars. 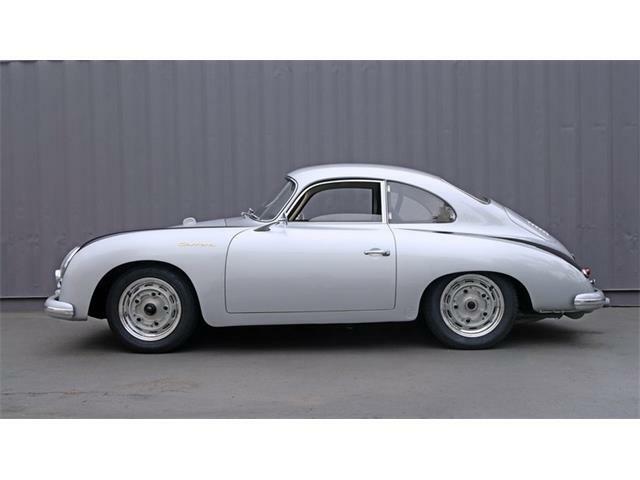 This attractive coupe gets dinged for having a replacement engine, since serious 356 collectors are obsessive about originality. 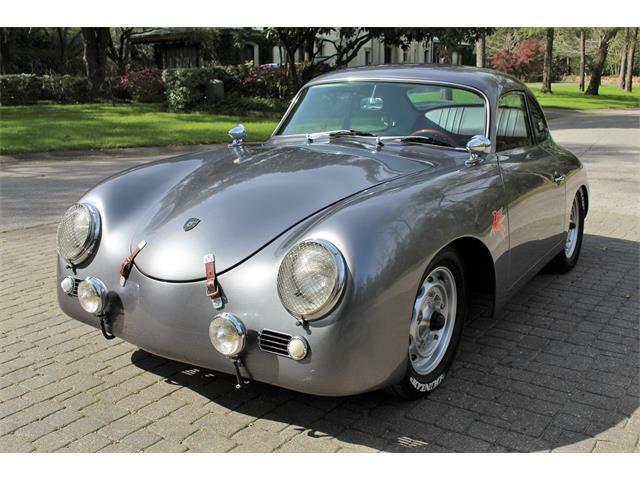 The odometer reading is under 27,000 miles, though, and the 356 won best in class at the Dana Point Concours last summer, according to the seller. 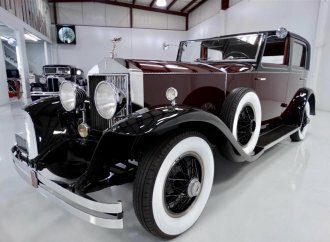 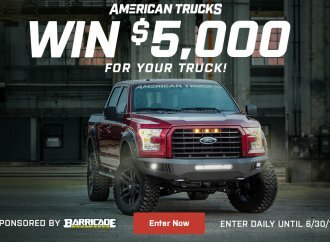 So the price tag of $89,500 would seem high or low, depending on your perspective. 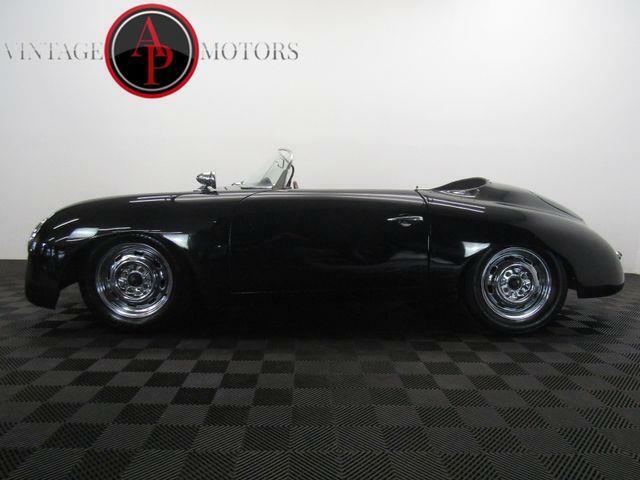 Kind of high for a car with a non-original engine, but not bad for an award-winning Porsche that looks good and should be a joy to drive.